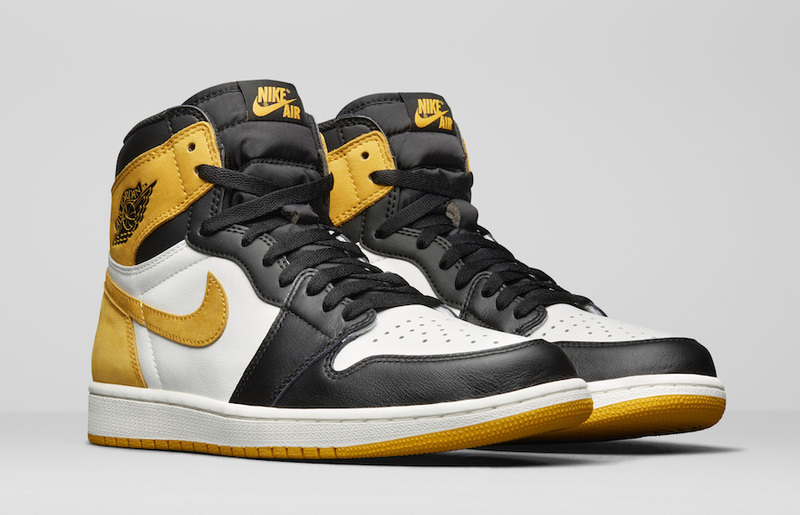 Honoring Michael Jordan’s biggest career achievements, the Best Hand in the Game collection introduces four new takes on the Air Jordan I. 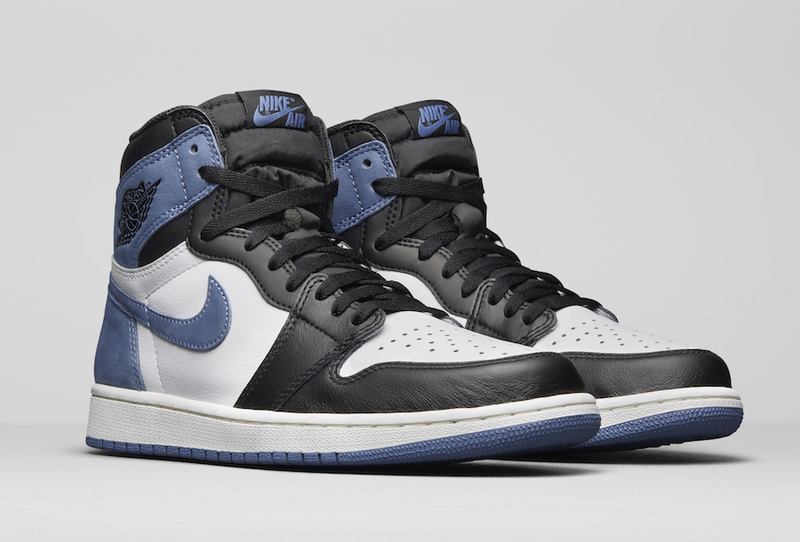 The shoes combine soft suede, leather and traditional Air Jordan I Black Toe blocking. 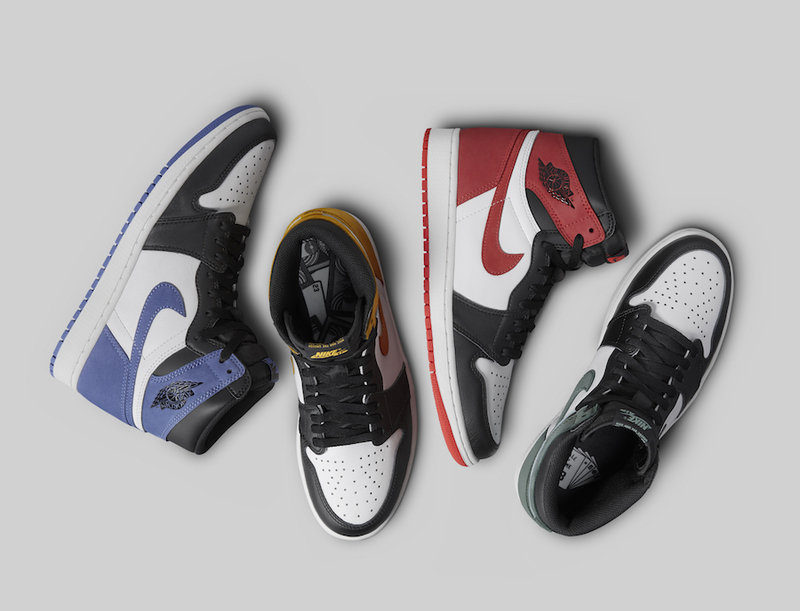 Each colorway represents the following unique milestones in MJ’s career. For 14 years straight, MJ did more than just show up to the mid-season spectacular. He put on a show of his own — and earned three MVPs in the process. 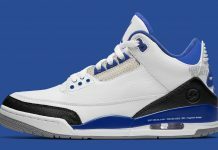 The Blue Moon colorway features a straight flush on the right insole. 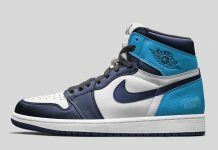 The Yellow Ochre colorway celebrates Jordan’s five Most Valuable Player awards with a royal flush on the shoe’s right insole. MJ’s winning mindset shows through in the six-of-a-kind hand on the right insole of the Track Red colorway. Representing the sum of his awards and contributions to the game, the Clay Green colorway remembers Jordan’s full house of accomplishments: Offensive Player of the Year, Defensive Player of the Year, Championships and Hall of Fame induction. 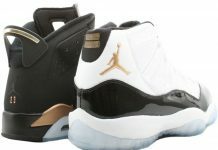 The Best Hand in the Game collection colorways will release separately in different global regions on May 5.